Aroma – Fruity, sweet, fresh, herbaceous, rather apple-like. Therapeutic Properties – Analgesic, calmative, antiseptic, antibiotic, anti-inflammatory, anti-infectious, sedative, antidepressant. 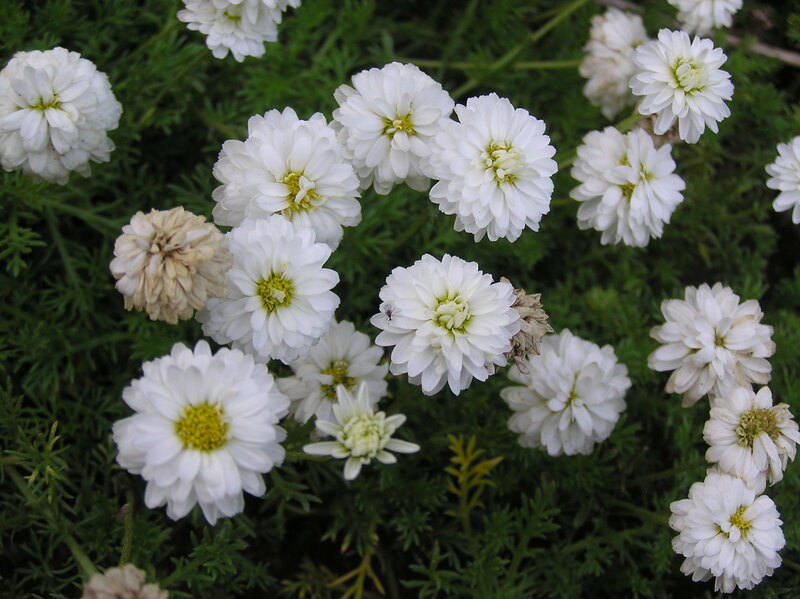 Interesting Fact – In ancient Egypt and early Scandinavian culture chamomile was associated with the sun god.